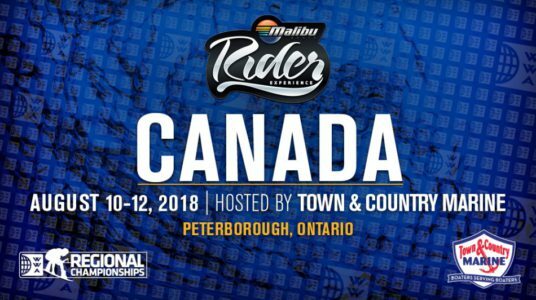 The 2018 Malibu WWA Rider Experience Canada is THIS WEEKEND! Riders of all ages and abilities are invited to join us for a weekend of fun and progression with host Town & Country Marine. 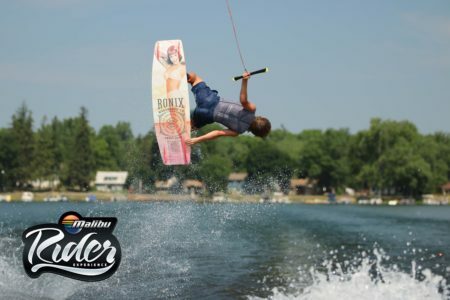 Malibu Pro riders Brian Grubb, Chad Sharpe, Massi Piffaretii, Raph Derome, Oli Derome, and Tarah Mikacich will be in attendance providing tips and tricks throughout the weekend! 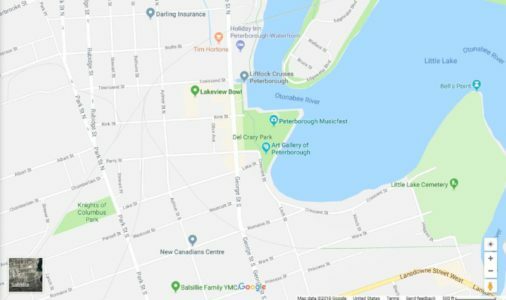 Friday, August 10th – Freeride Friday – Practice with the pros! 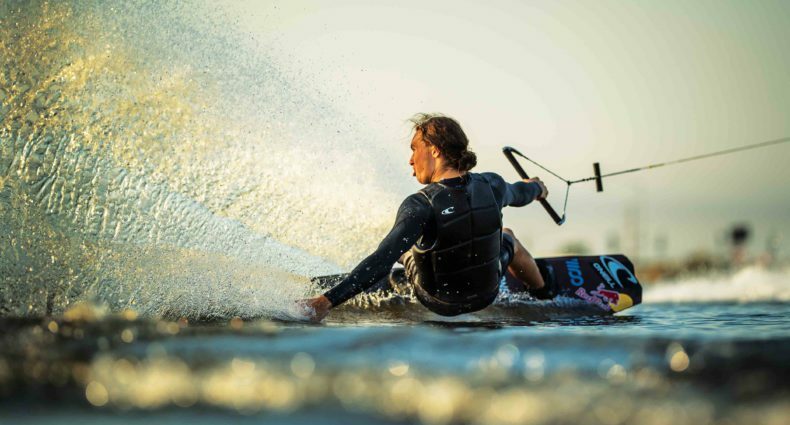 Sunday, August 12th – Surfgate Sunday – Wakesurf with the pros! 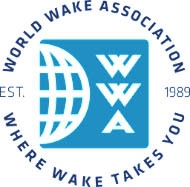 Don’t miss your chance to take part in this ultimate wake weekend for the entire family! 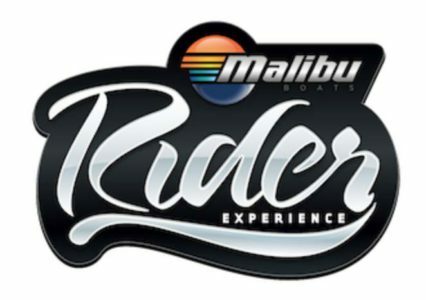 The finale to the 2018 Malibu Rider Experience!